When we talk about single-board computers (SBC), the first name that comes to mind is probably Raspberry Pi. There are many things we can do with a Raspberry Pi, including build a smart microwave and even a solar weather station (find out how to do both here). As cool as the Raspberry Pi is, there are various alternatives out there that deserve some love from geeks, technocrats and hobbyists as well. In this post we will be looking at 8 alternatives to the Raspberry Pi (and Pi 2). Time to step up the competition. Why the need for Raspberry Pi / Pi 2 Alternatives? As amazingly powerful and affordable the Raspberry Pi is for pet projects, it still lacks the necessary horsepower for more professional projects or more demanding home experiments. 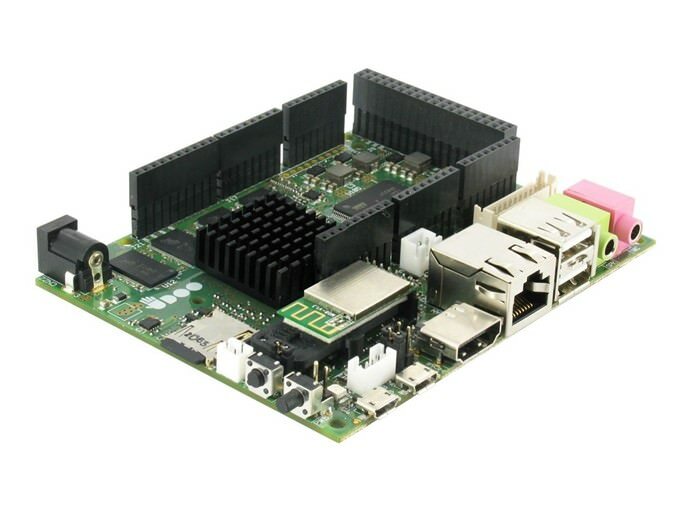 The Pi series comes with an ARM processor, so it cannot run x86- or x64-based applications and operating systems, which includes Windows 8.1 (and its predecessors) and various Linux distributions. Pi 2, on the other hand, is camera-shy and is known to have a bug that prevents you from taking its photos. The Pi series also lacks on-board storage (so it requires an SD card for data storage), Wi-Fi and SATA support, features that are found in some of the alternatives we will be naming below. Let’s have a look on the competitors. Like the Pi 2, the Odroid-C1 has 4 USB 2.0 ports, HDMI and it is also priced at $35. However, the Odroid-C	1 is a great alternative due to additional features like Gigabit Ethernet, support for Android, and the option to use high speed eMMC module. 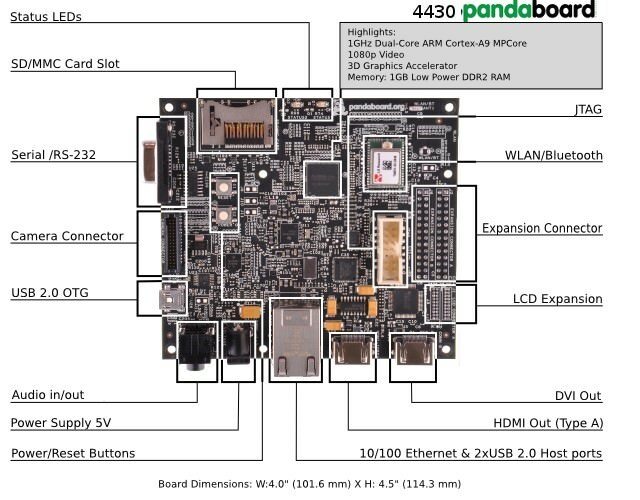 The board is fuelled with 1.5 GHz quad-core ARM Cortex-A5 CPU from Amlogic with a RAM capacity of 1 GB. Plus, it has an infrared remote control receiver. Value for price, this one’s a winner. When Raspberry Pi was launched at just $35 as a full-fledged Single Board Computer (SBC), BeagleBoard reacted quickly to the competition by launching its $45 (Rev. B) SBC. The new model is upgraded with Sitara AM335x processor running at 1GHz clock speed. While Black is more powerful than its predecessor, it lags behind when compared with Pi 2 or Model B. The device runs on 512 MB DDR3 RAM and supports only 1 USB 2.0 port. However, Black holds some interesting surprises under its hood such as 10/100 Ethernet, HDMI and microSD storage. 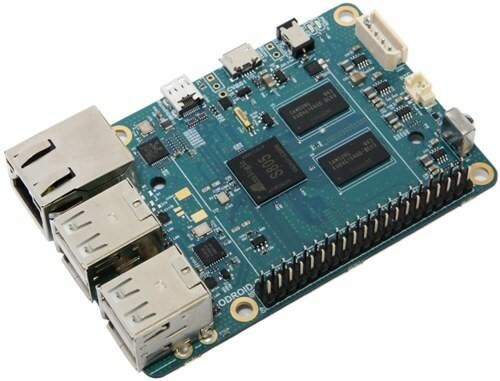 With 1GHz A20 dual-core processor and 1 GB RAM under its hood, Banana Pi is a $49 high-end SBC that’s much faster than the Raspberry Pi. However, its Mali GPU is significantly inferior to the VideoCore GPU of the Raspberry Pi 2. The connectivity of the device is enhanced by 2 USB 2.0 ports, an Ethernet connector and a SATA 2.0 port. Its unique selling point is its storage capacity that’s a maximum of 64 GB via SD card and a maximum of 2 TB through SATA port. 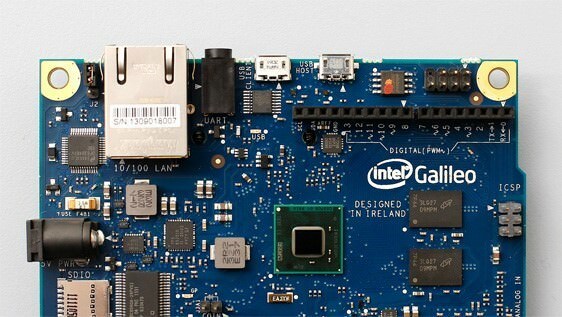 Intel joins the race with its $45 Galileo Gen2, which offers Adruino support and its ability to boot without the need of external memory. The board runs on 32-bit Quark SoC X1000 processor with a clock speed up to 400 MHz. The 256 MB RAM is less than that of Pi 2, but its 100 megabits Ethernet and the capability to integrate with the Arduino development environment make it a handy choice in robotics and electronics industry. 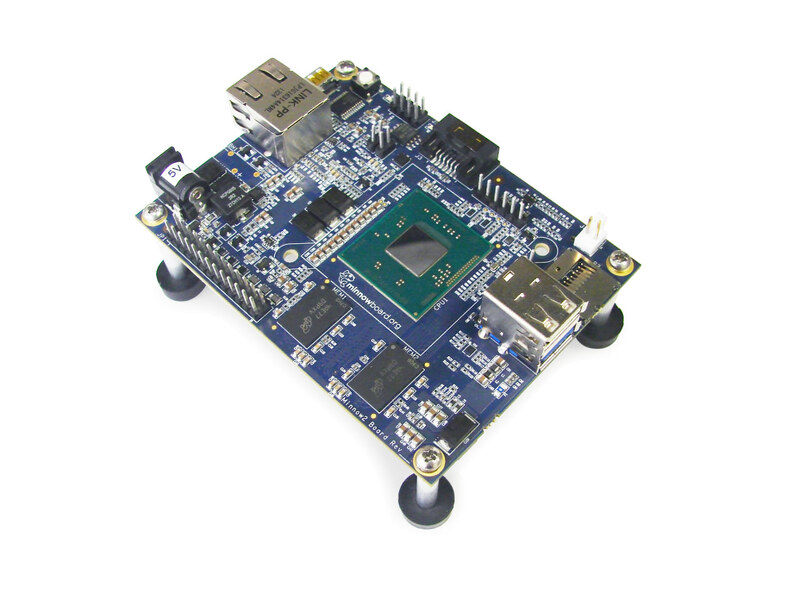 Running on 1 GHz i.MX6 dual-core Cortex-A9 CPU and GC2000 GPU, HummingBoard is more advanced than the Cortex-A7 processor of the Pi 2. Its price is also much higher than the Raspberry Pi 2, at $70-160, though its support to run both Linux and Android provides an upper hand. Memory support for 1 GB and connectivity options such as 3.5 mm audio jack, Ethernet, HDMI and two USB 2.0 ports makes it quite similar to the Pi 2. HummingBoard comes with Android 4.4 aka KitKat on the board, thus offering a similar experience to your Android smartphone. Fuelled with quad core ARM Cortex-A9 CPU running at 1 GHZ, Udoo is a $115 minicomputer with 1GB RAM capable of running Android as well as various Linux distributions. Although it’s less powerful than the Pi 2 or the BeagleBone, but its capability to support Android makes it a good alternative to use as a smartphone as well as a computer. With additional features like Ethernet, HDMI, Wi-Fi, microSD card slot and multiple USB ports, Udoo has emerged as a complete package. 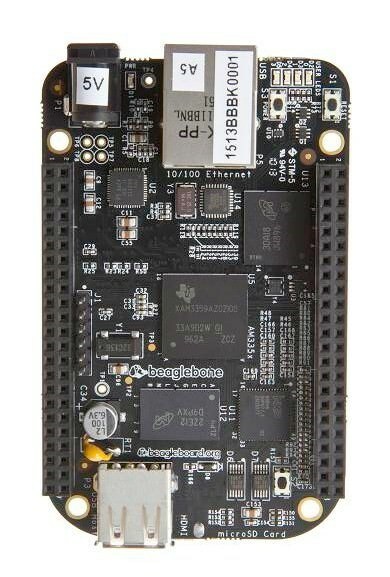 MinnowBoard Max has a single-core Atom E38xx processor with a clock speed of 1.46 GHz and 1 GB DDR2 RAM which makes it a powerful alternative to the Raspberry Pi 2. The connectivity options in the board include 2 USB 2.0 ports, SATA-2, and Gigabit Ethernet. Although the price of $99 is much higher, MinnowBoard offers much more flexibility to users who don’t need GPIO capabilities and open hardware. There is another version which costs $139 and comes with dual-core 1.33 GHz processor and 2GB RAM. Equipped with dual-core 1 GHz ARM Cortex-A9 processor, PandaBoard is a miniature powerhouse that comes with 1 GHz CPU and 384 MHz GPU. Its $174 price tag is higher than its competitors (Pi and Pi 2), but its capability to produce 1080p video from its DVI or HDMI port gives it an edge over other single board computers in the league. Connectivity wise, the board packs Wi-Fi, Bluetooth, 10/100 Ethernet, and two USB 2.0 ports, which makes competitive to the Raspberry Pi 2. Its board can handle 32 GB of data input and output using its SD card slot. 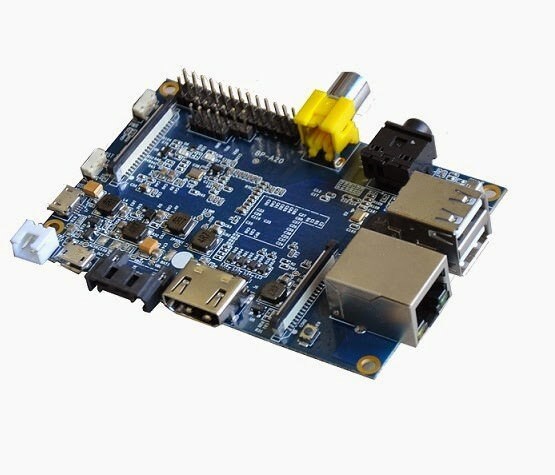 Products like Udoo, HummingBoard and Odroid-C1 offer more features than Pi or Pi 2, while others like Banana Pi and MinnowBoard Max give better power combinations from the processor and RAM. How you make your choice will depend on what you seek from your SBC. Let us know which ones you will opt for, or if you are sticking to Pi and Pi 2. We’d love to hear from you through the comments section.